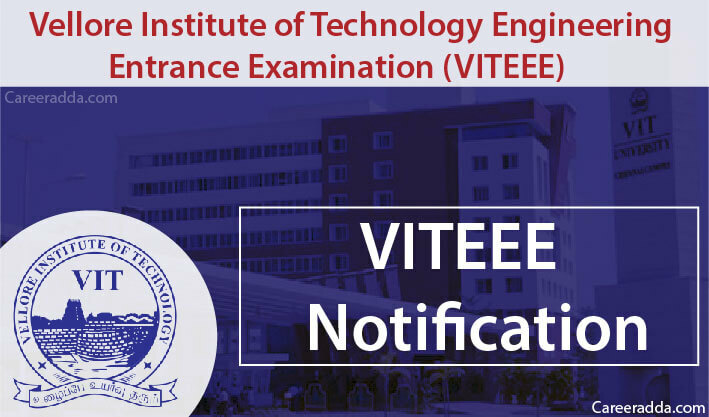 VITEEE 2019 Application Form & Registration : Vellore Institute of Technology is the conducting authority for VITEEE 2019 for giving admission in the various branches of Bachelor of Technology. It is an entrance exam and every interested candidate has to crack the VITEEE 2019 in order to take admission in different campuses of VIT. VITEEE official notification 2019 will be released by VIT in the first week of November 2018. Check here to get official notification pdf once it has been released by VIT. 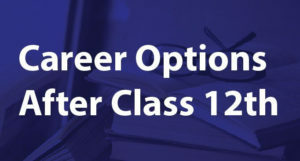 The applicant must have attained the age of 17 years as on 1st July of the respective admission year. The applicant must have IB Diploma of the International Baccalaureate Office, Geneva/ HCSE of the Cambridge University. Candidates must get aggregate marks of 60% in Physics, Chemistry, and Mathematics/Biology in the qualifying examination. However, the combined PCBE/PCME marks must be be 50%. How To Fill VITEEE 2019 Application? The application fees should be paid via Net Banking/ Credit Card/ Debit Card/ Demand Draft. The syllabus for VITEEE 2019 is vast and most of the topics are from the class 12th in the subjects of Physics, Chemistry, Mathematics and Biology. 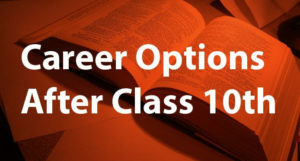 The applicants must refer NCERT books for studying these subjects. VITEEE admit card 2019 will be issued online on the official website . It will be downloaded by entering application number along with password. It is important for each and every applicant to take their admit card with them on the day of exam. They will get all the details regarding examination timings, venue and so on from the VITEEE admit cards. Generally, soon after the VITEEE, the result is declared and followed by the conducting of counselling sessions. The VITEEE result 2019 will be available on online mode only. The interested candidates will be able to check VITEEE 2019 result by entering VITEEE application number along with the date of birth. They will also know their score card and rank as these will also get released along with the result. VIT will also inform the candidates about their results on the registered email ID. The applicants will be called for the counselling on the basis of their score as well as rank. How many seats are available for the admission purpose?